So I know you came here to find out if muscle CAN be gained during pregnancy. But let’s start at the beginning. I know, I know…you’re probably tired of people telling you that everything’s unsafe during pregnancy. But stay with me here! You’ll get your answer, I promise. There’s really only one way to make muscles grow…and that’s to work them! In order to grow a muscle, you basically have to make it strain and work, adding stress that the muscle isn’t used to. This is why resistance training allows you to grow your muscles. As you lift heavier and heavier weights (and you repeat the process over and over again! ), that added muscle strain causes chemical changes to the muscle itself on a very basic level. Yeah, this one sounds a little scary, but muscle damage is the very foundation of strength training! If you’ve ever walked away from a workout feeling like your muscles are sore, you know exactly what I’m talking about. Basically, a good strength workout causes you to experience muscle damage in the area you’re exercising—though you don’t need to be sore after every single session. But as you lift weights, you literally create microscopic rips and tears in your muscles. And this sends up a red flag to your body’s immune system! So your cells jump into action to slowly repair the damage, and in doing so, they enhance the muscle’s strength and size a little. Remember, though: you don’t necessarily need to be super sore for this muscle upgrade to work, but you do have to do enough training to cause some damage. Have you ever heard the term “pump” to talk about muscles? It became pretty popular after Schwarzenegger once called it “the greatest feeling you can get in the gym” LOL…Basically, the “pump” is when you’re really feeling the burn, and your muscle feels like it’s swelling. It might even seem like you can already feel it getting bigger. Well, this “pump” is related to metabolic stress, which causes the cells around your muscle to grow. This is one of the things that helps you gain strength: your body builds a little more storage for glycogen (the main fuel our muscles use! ), and it maximizes your blood flow. And this allows you to do even more and go even farther next time. Is this something you can do during pregnancy? After reading about the mechanics of muscle hypertrophy, you can probably see that muscle growth means you have to push past your comfort zone. A lot. To build muscle, you’re constantly putting more stress on your body than it’s actually used to. Now, let’s talk about the medical guidelines for exercising while pregnant. 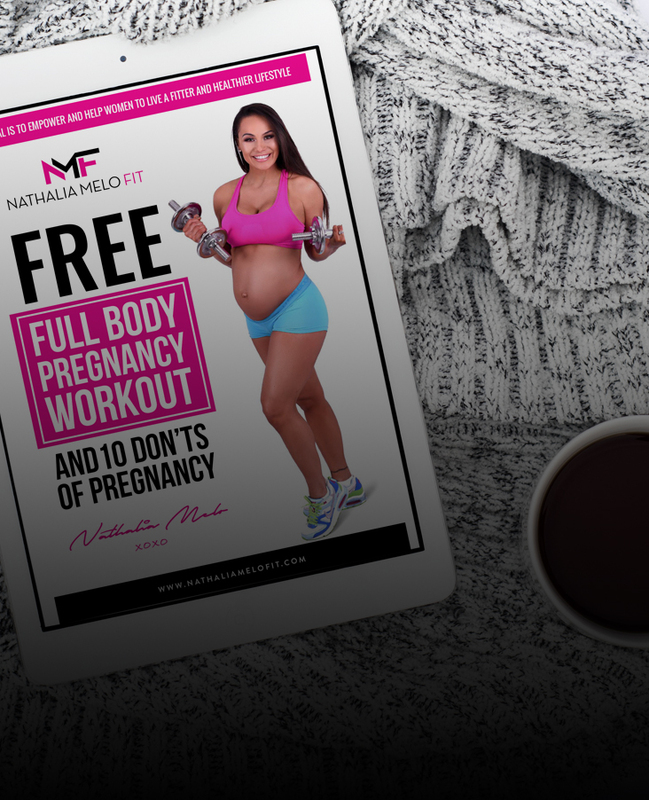 The American College of Obstetricians and Gynecologists says that if you’re healthy and your pregnancy is normal, it’s safe to continue or start most types of exercises. It also lists all the benefits of exercise. As for how much and how often, ACOG suggests at least 150 minutes of moderate-intensity aerobic activity every week. So, at least 2-3 hours per week. During pregnancy, the recommended exercise intensity is one where you can still talk normally. If you’re someone who’s been in the weight room before, you know that when you’re pushing yourself to muscle failure, or even just lifting a bit heavier than your muscles are used to… you CANNOT carry on a conversation! Can you gain muscle during pregnancy? Absolutely! In fact, the hormonal fest that’s going on in your body might be great for muscle growth. Is it SAFE to train for muscle hypertrophy during pregnancy? According to the guidelines that we currently have, I think we can agree the risks aren’t worth it. More questions? 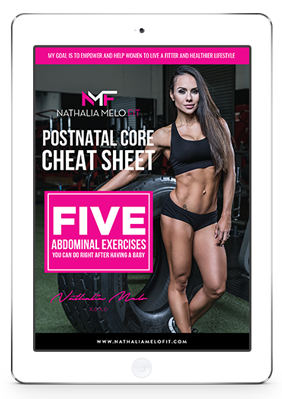 Find my pregnancy guide here.